ROCKLAND, Mass., March 29, 2019 /PRNewswire/ -- EMD Serono, the biopharmaceutical business of Merck KGaA, Darmstadt, Germany, in the U.S. and Canada, today announced that the U.S. Food and Drug Administration (FDA) has approved MAVENCLAD® (cladribine) tablets for the treatment of adults with relapsing-remitting disease (RRMS) and active secondary progressive disease (SPMS). MAVENCLAD is the first and only FDA-approved treatment for RRMS and active SPMS that provides two years of proven efficacy with a maximum of 20 days of oral treatment, during a two-year period. "Multiple sclerosis is the leading cause of non-traumatic disability in young and middle-aged adults," said Belén Garijo, CEO Healthcare and Member of the Executive Board of Merck KGaA, Darmstadt, Germany. "We feel privileged to introduce MAVENCLAD into clinical practice in the United States. MAVENCLAD opens a new way to treat MS – a treatment that requires a maximum of 20 days of oral therapy to deliver two years of efficacy to a patient. This approval is a testimony to our long-standing commitment to people living with MS."
"As an investigator in the clinical trial program, I am pleased MAVENCLAD will now be available to patients in the U.S. With short treatment courses with pills taken for no more than 10 days in a year and no injections or infusions, MAVENCLAD is an efficacious new treatment option for MS," said Thomas Leist, M.D., PhD, Director, Comprehensive Multiple Sclerosis Center at Jefferson University Hospitals, Philadelphia, PA. "Nearly one million individuals are afflicted with MS in the U.S. alone, according to a recent National MS Society sponsored study. MAVENCLAD is a welcome new oral treatment option for this heterogeneous and often unpredictable disease." "The FDA approval of MAVENCLAD is excellent news for people living with RRMS and active SPMS. MAVENCLAD offers a new and effective option for some of those patients with an oral dosing schedule unlike any other treatment currently available," said June Halper, CEO of the Consortium of MS Centers (CMSC). "People living with MS should have the ability to work with their clinician to choose a treatment with a dosing schedule that supports their lifestyle. 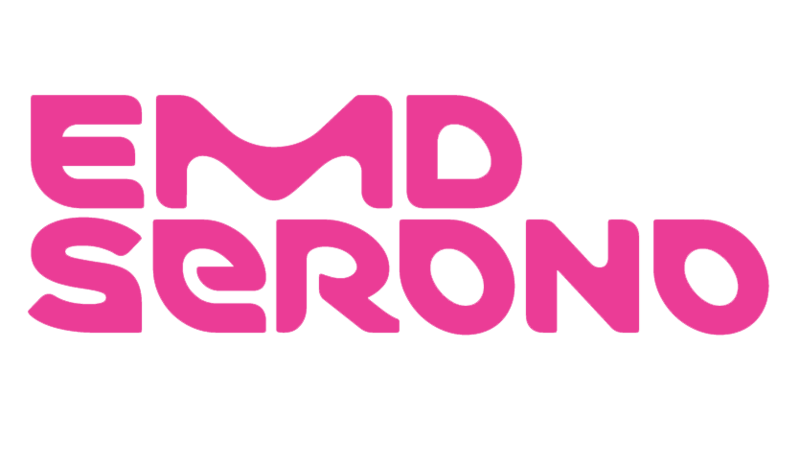 CMSC congratulates EMD Serono for their dedication to bring MAVENCLAD to the U.S. as the first short-course oral treatment option for the community." EMD Serono is committed to helping support patients prescribed MAVENCLAD. Over the course of 16 years, the company's comprehensive patient support program in the U.S., MS LifeLines®, has had over four million touchpoints with patients, care partners, healthcare professionals and other stakeholders to support our goal of providing one-on-one assistance to U.S. patients prescribed an EMD Serono MS therapy. MS LifeLines is now expanding to help patients prescribed MAVENCLAD and offers personalized patient support, including assistance with navigating insurance questions and additional resources that may be able to assist patients who are uninsured or underinsured. 1 National MS Society. Secondary progressive MS (SPMS). www.nationalmssociety.org/What-is-MS/Types-of-MS/Secondary-progressive-MS. Accessed March 2019.